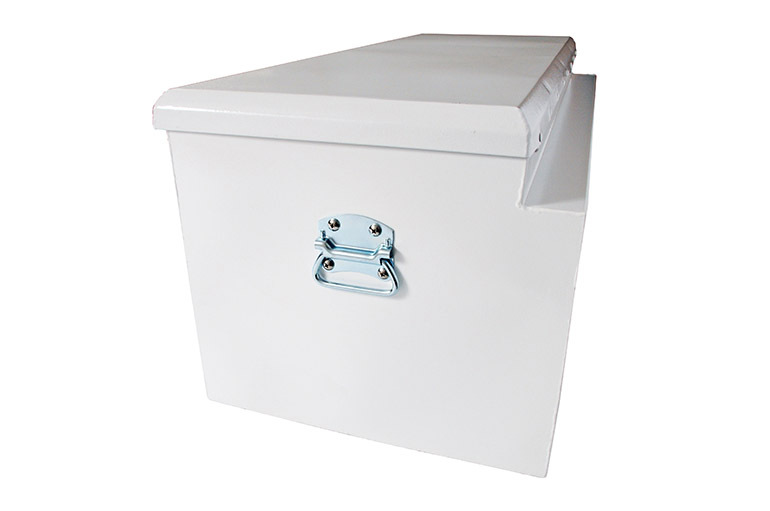 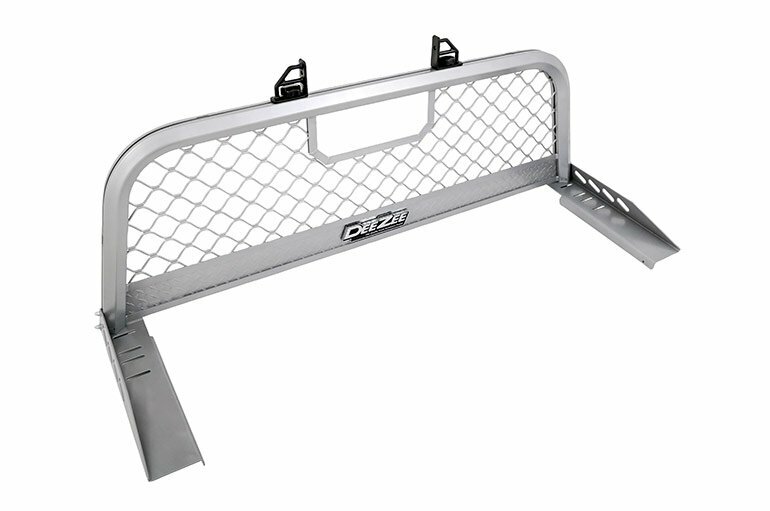 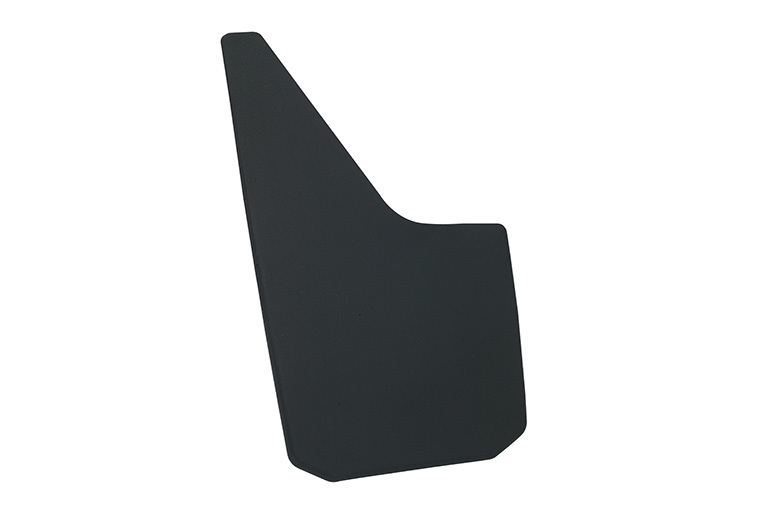 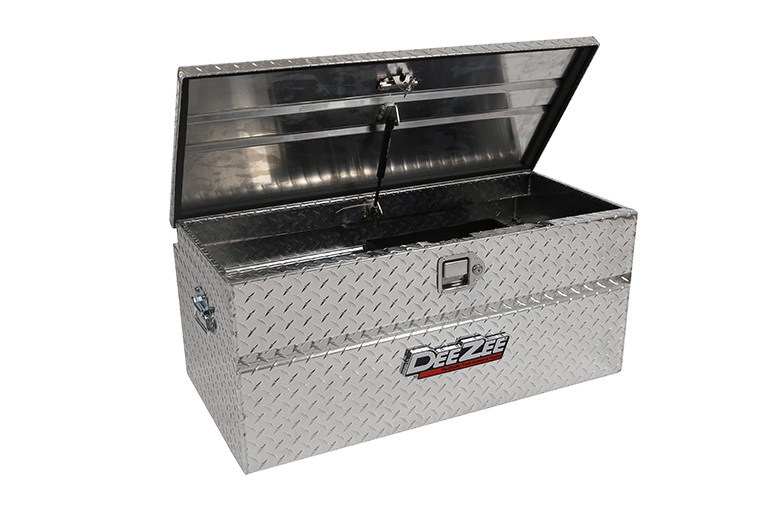 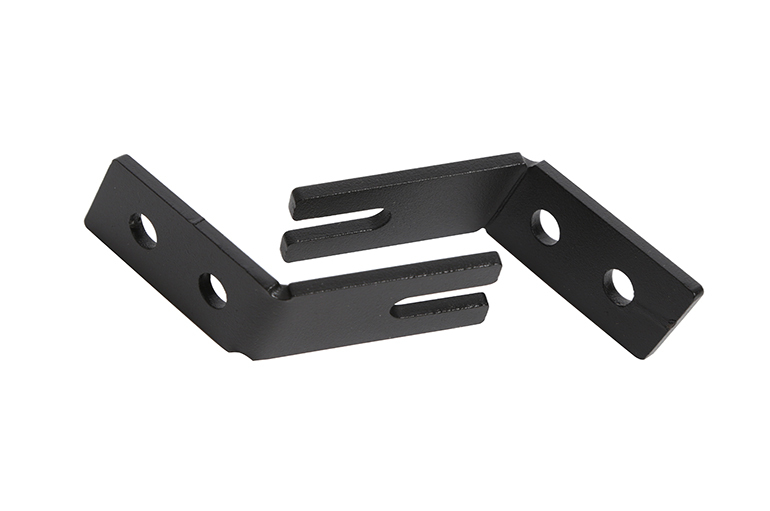 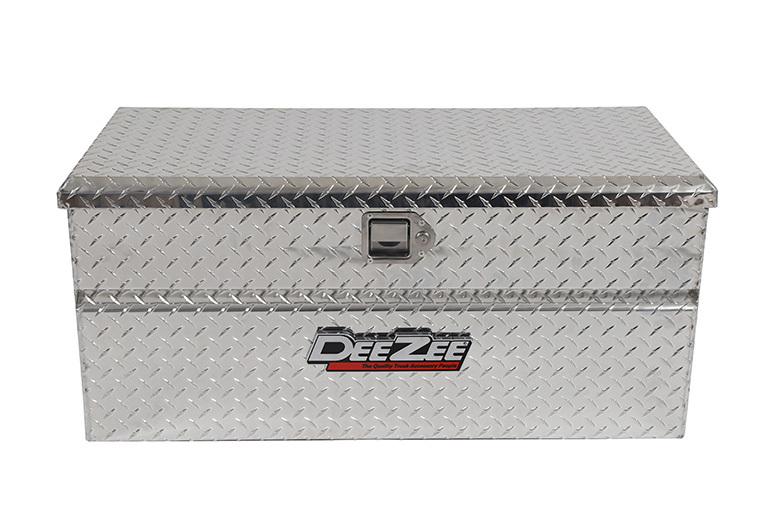 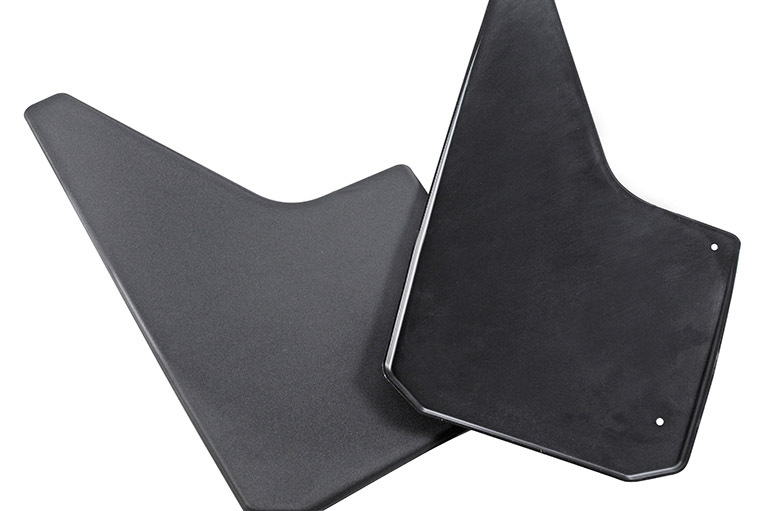 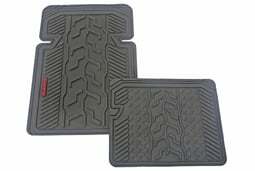 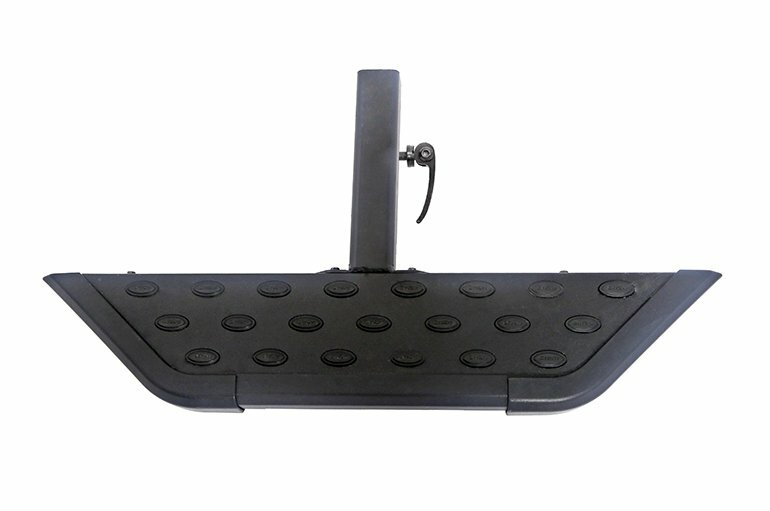 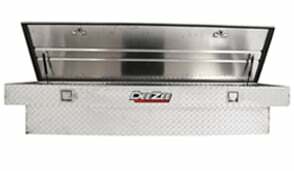 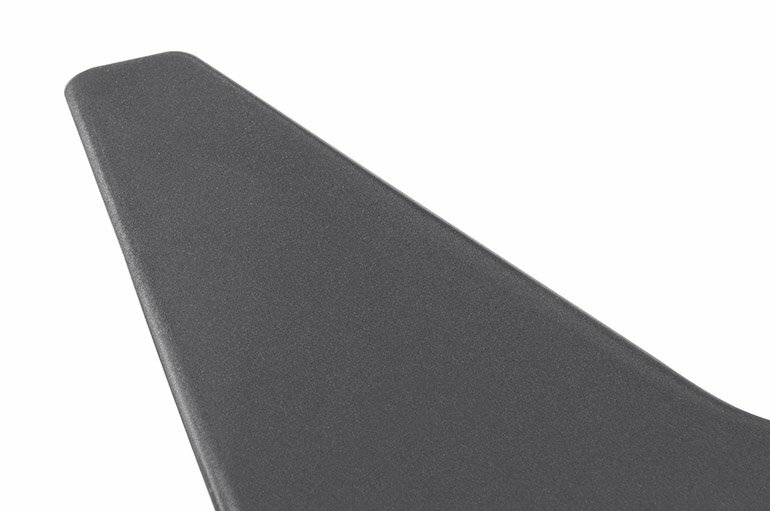 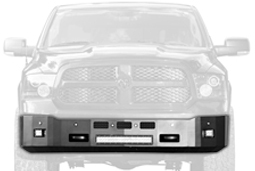 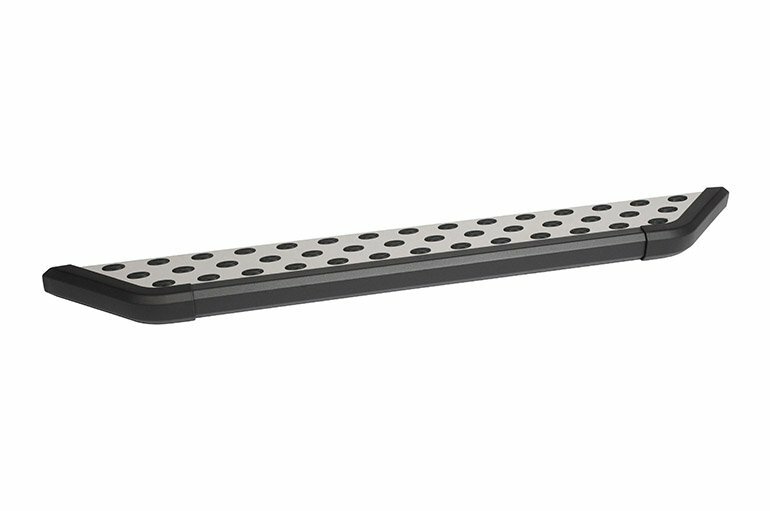 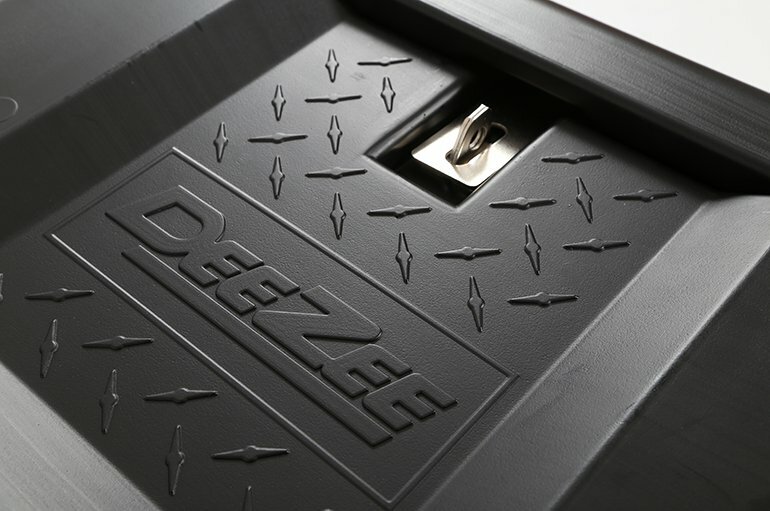 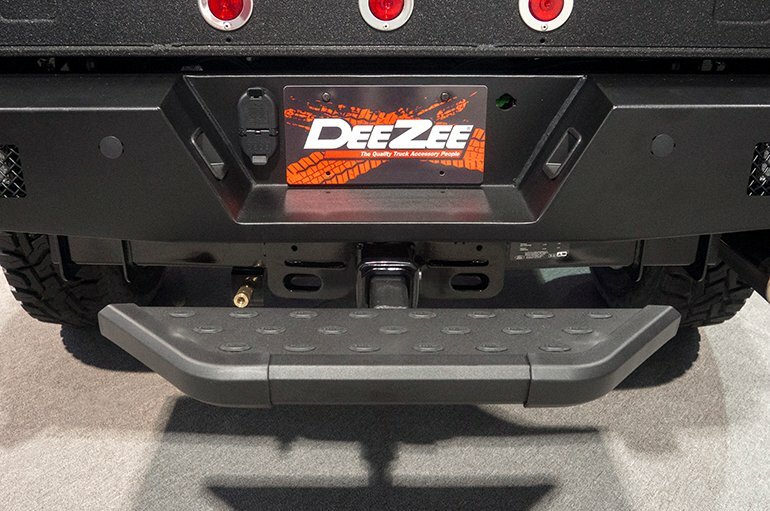 Semi-Universal Dee Zee Mud Flaps are notched to fit almost any truck, van or SUV on the road. 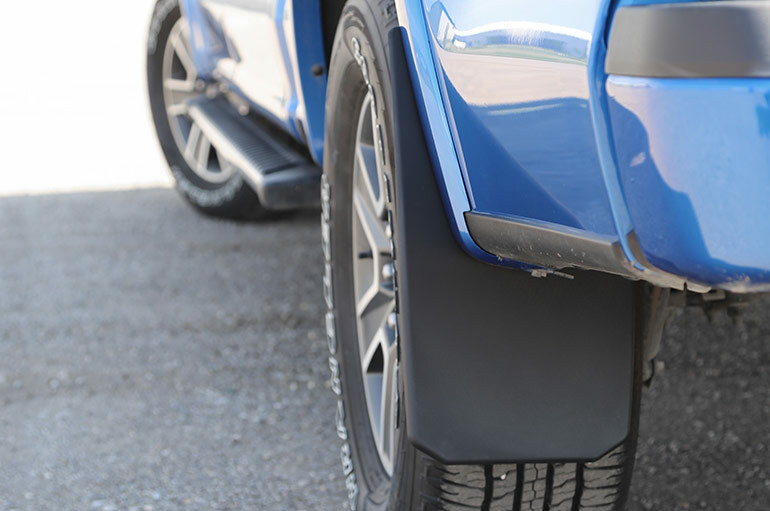 The road can be a scary place for your vehicle. 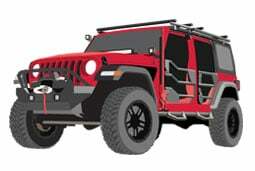 Rocks, sticks and other debris can wreak havoc on your finish and cause hundreds or even thousands of dollars worth of damage. 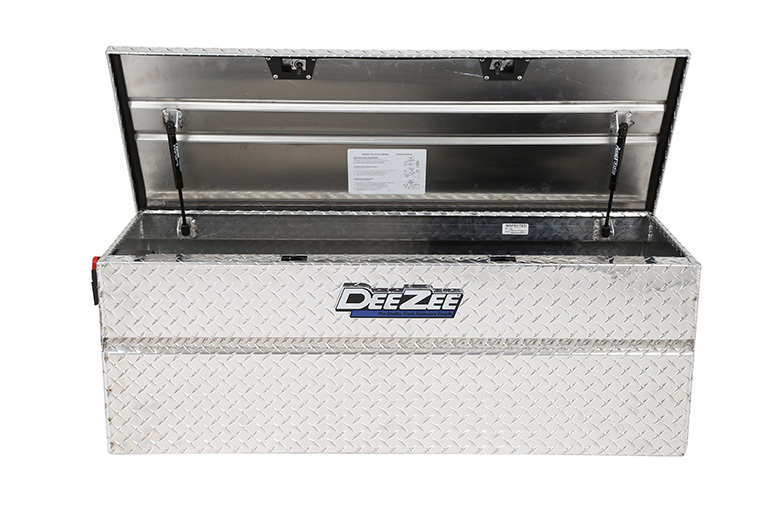 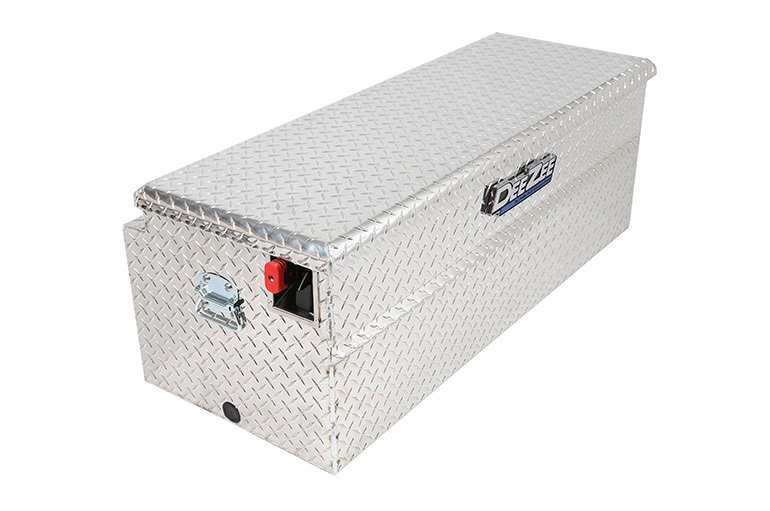 Dee Zee Universal Fit Splash Guards protect your vehicle and trailer from messy road conditions, and are wider than most brands for maximum protection. 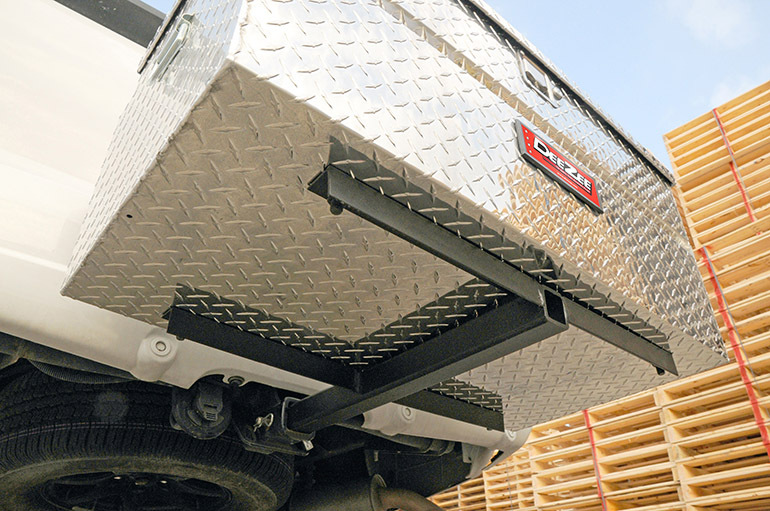 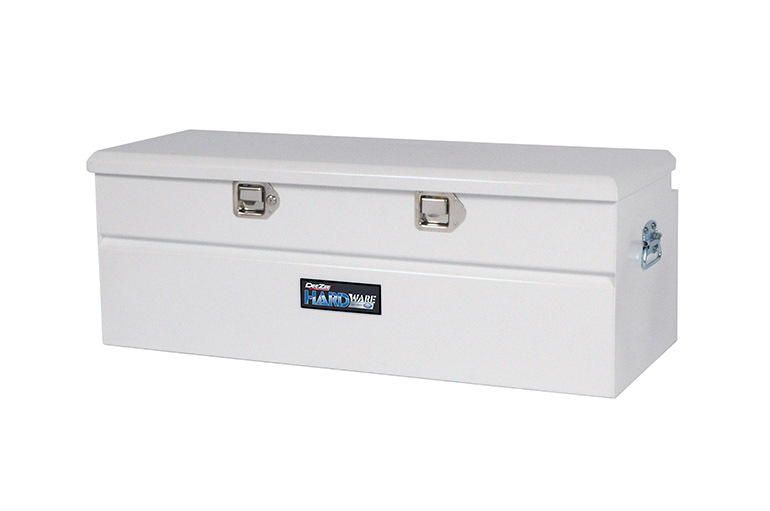 Universal Fit for Almost Any Truck, Van, or SUV. 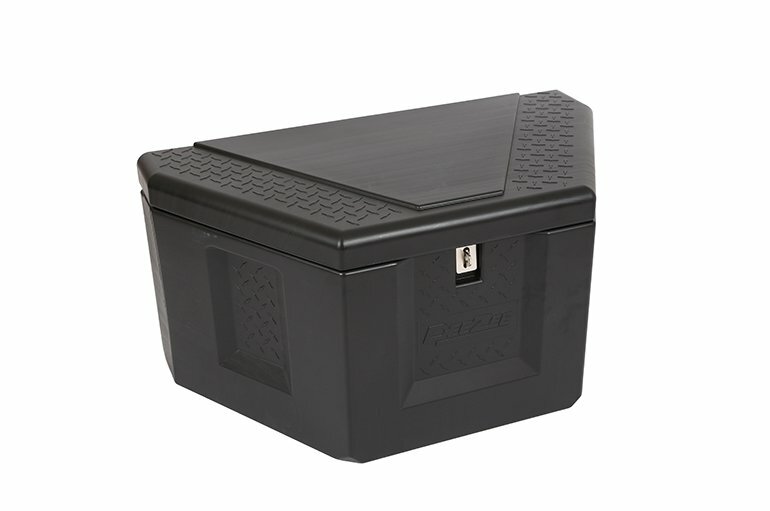 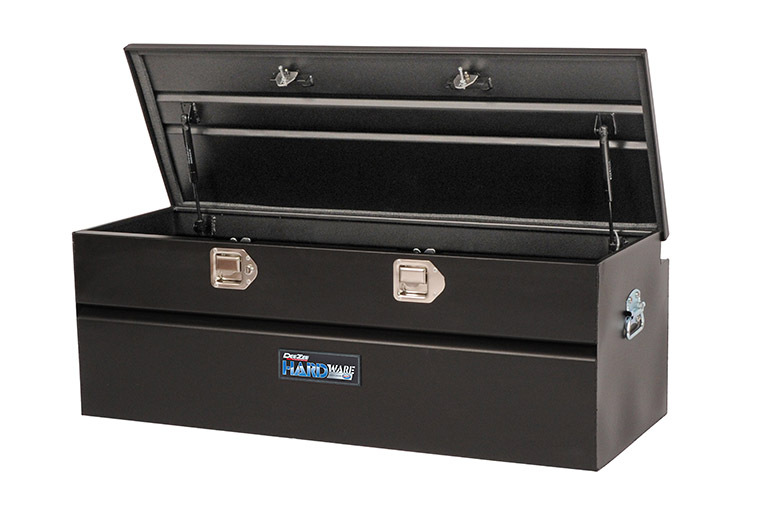 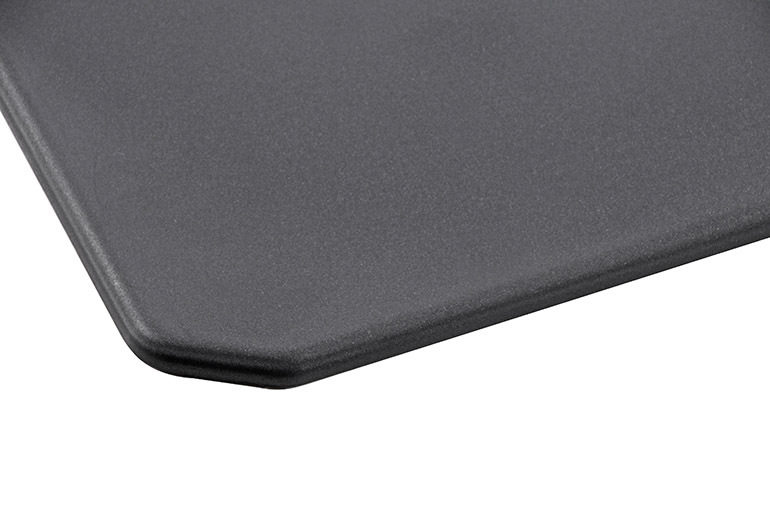 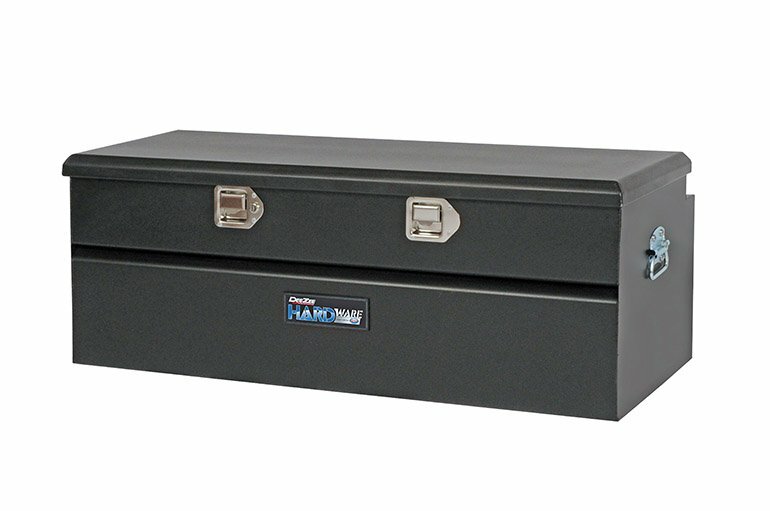 Black Composite material is lightweight yet extremely rugged. 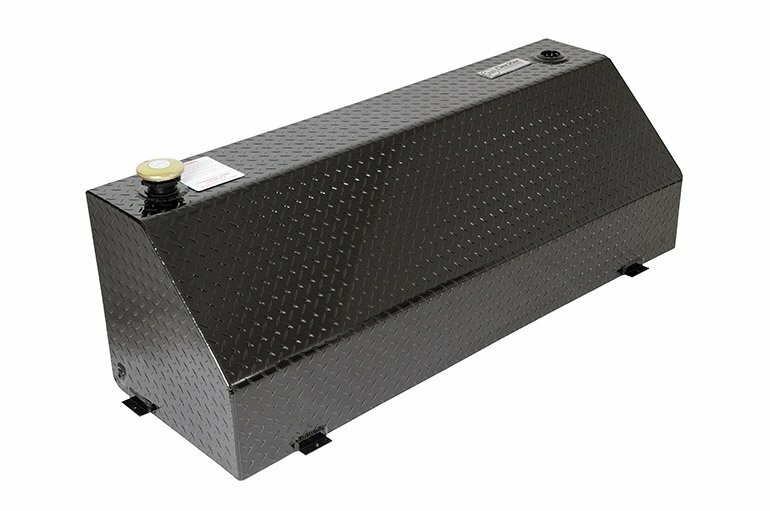 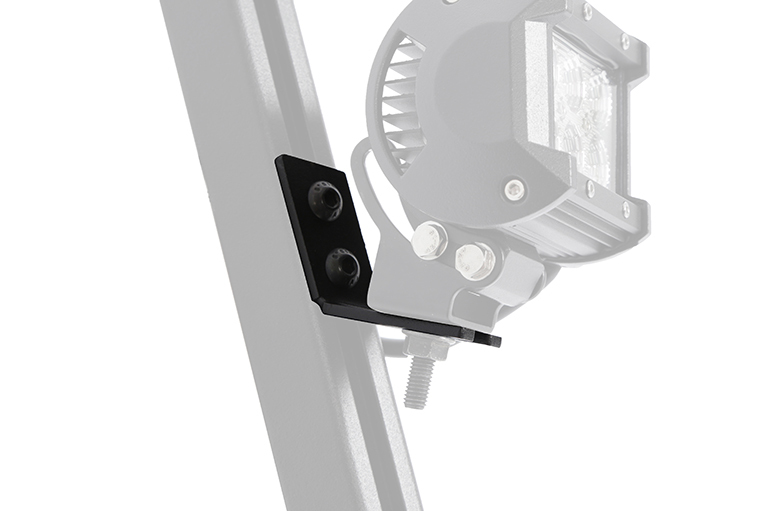 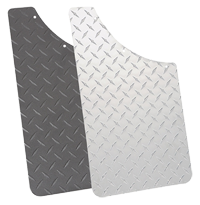 Universal 11" x 18" notched mudflaps work for both front and rear applications and come with all mounting hardware needed for an easy installation. 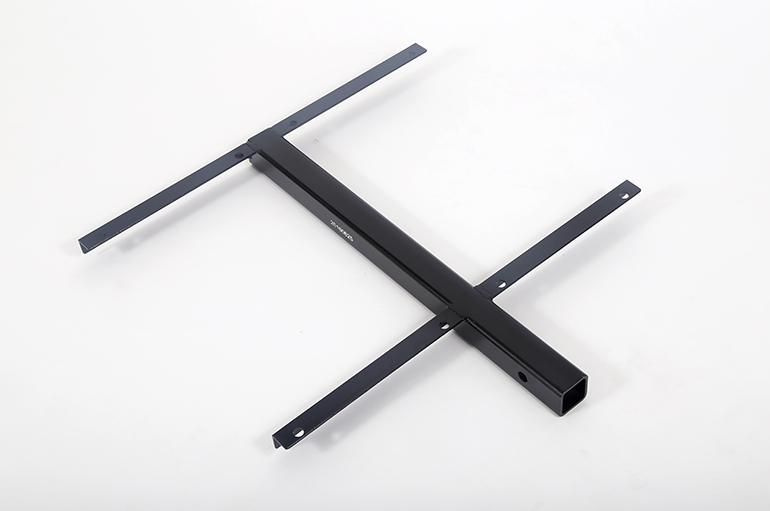 Universal - 11" x 18"